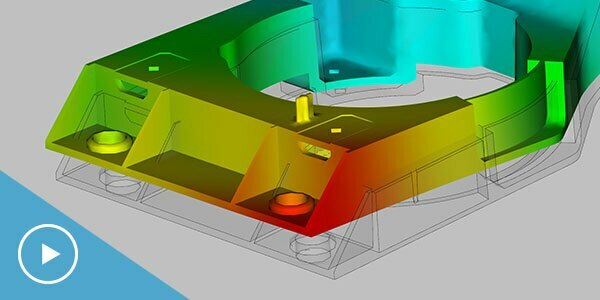 Moldflow® simulation software gives mold engineers the tools to optimize part quality. 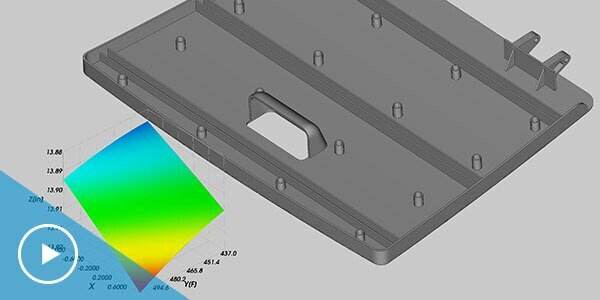 Engineers rely on Moldflow® plastics injection molding simulation software to fine-tune plastic part designs, injection mold designs, and manufacturing processes. Watch the videos to see how this powerful application helps reduce and eliminate defects. Seeing how warpage is likely to affect a part helps pinpoint the underlying cause and develop effective ways to minimize it. Parametric optimization focuses on geometric variables, automating the analysis of various design features to find the best result. This approach allows engineers to run a large set of analyses in parallel to figure out which process settings have the greatest impact on part quality. 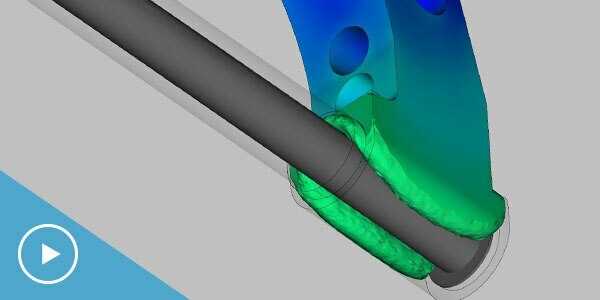 Simulation software helps identify how weld lines affect a part’s performance and reliability as well as develop ways to mitigate these effects. 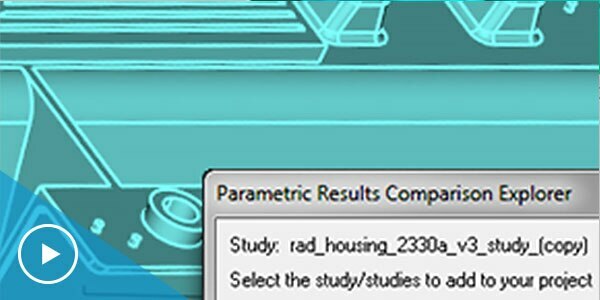 Autodesk simulation software can help you explore options for improving part quality. Moldflow® plastic injection molding simulation software provides tools for injection mold design, plastic part design, and the injection molding process. Helius PFA software provides powerful tools for enhanced FEA (finite element analysis) of composite structures, including progressive failure analysis (PFA). PowerMill® CAM software provides comprehensive milling strategies for high-speed and 5-axis machining. Take the next step to learn how Autodesk simulation solutions can help you solve your most complex challenges.